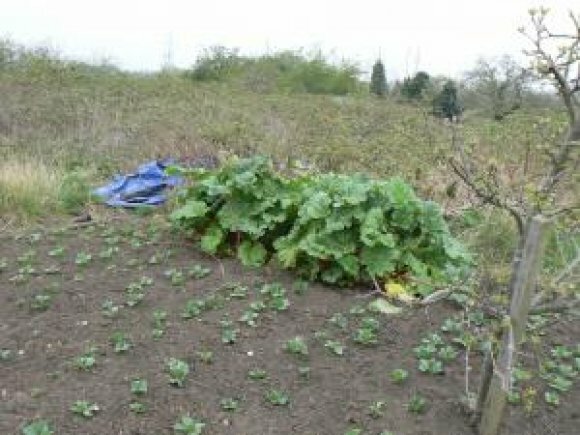 The allotments in Huncote are organised and administered through the Huncote Allotment Association. 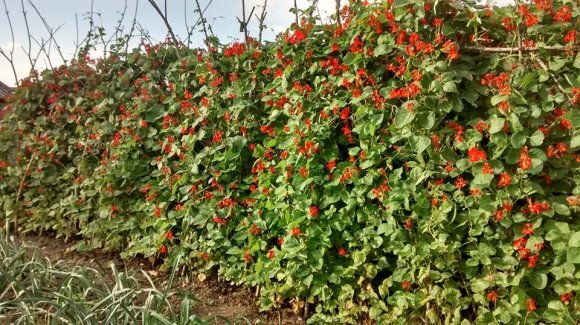 The allotments are at the end of Eunice Avenue (off Forest Road). Turn right and go along the public footpath, then turn left. 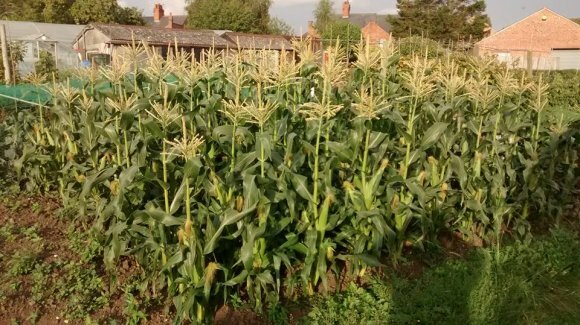 Anyone in the village can order seeds from the Allotment Society. 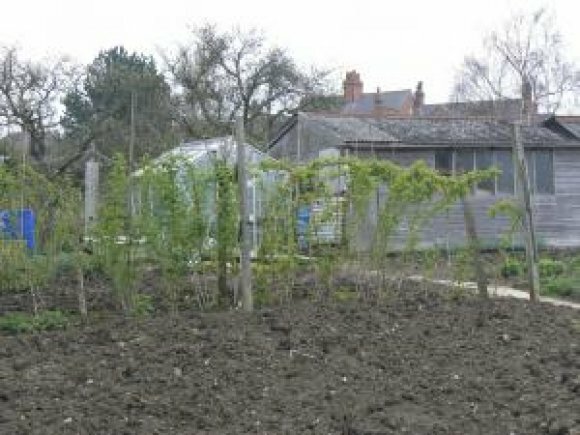 Contact Paul Preston for more information on availability of plots or anything to do with Huncote's allotments on (0116) 286 4938. 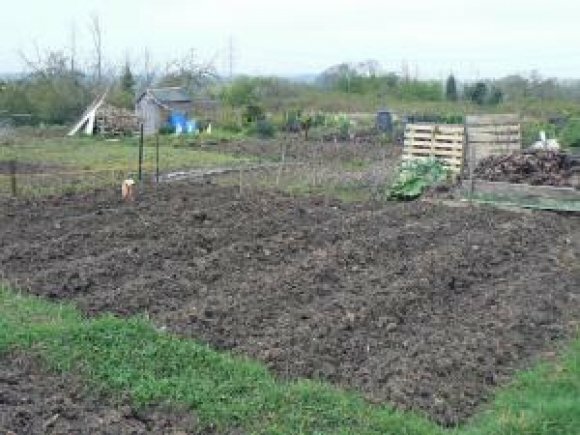 Details of local Parish Councils which offer allotments can be found on Blaby District Council's website, by clicking the link above.